Fall has arrived! 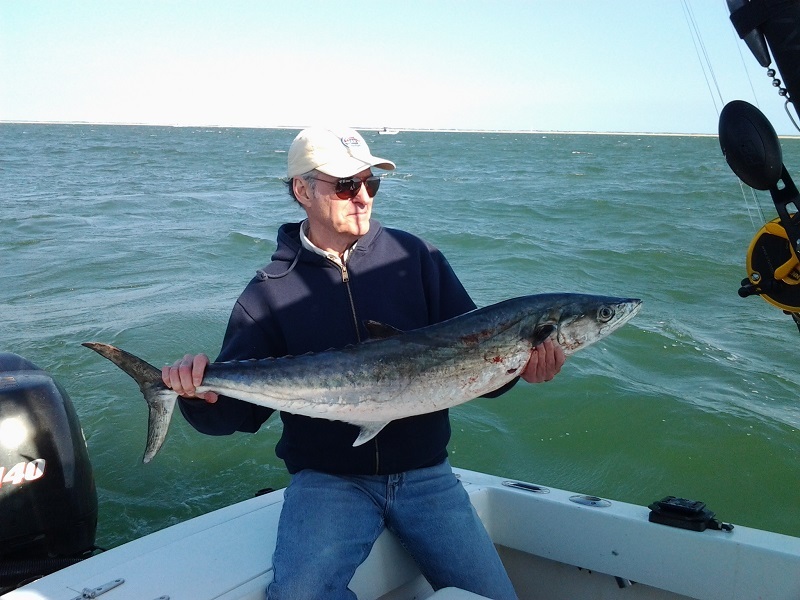 The king mackerel are starting to work along the near shore reefs. Schools of albacore and bluefish are around the inlets and beaches. The flounder and grey trout are schooling up around the turning basin, can be caught on live bait and jigs. Plenty of spots inside the inlet and sounds. As well as speckle trout in the marsh. Great time for fishing!